Comprehensive, up-to-date, and richly illustrated with some 200 color photographs, The New Encyclopedia of Snakes is definitely the best single-volume reference on snakes. 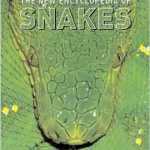 In this comprehensive volume, author Mark O’Shea has combined expertly written, in-depth descriptions of the world’s common and exotic venomous snakes, highlighted by previously unpublished gripping accounts of his adventures with snakes, including personal observations and several serious snakebite episodes. 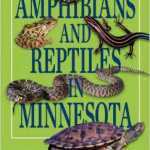 This is also one of our favorite snake books. This comprehensive guide contains entries on more than 35 snake species, from those commonly available to subspecies and related species, desirable rarer species, and even species to avoid altogether. 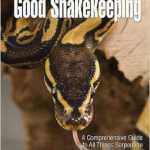 Written by an expert snake keeper, the chapters detail the natural range, habitat, pet suitability, and specific care requirements of different snakes. The book also discusses creating habitats for pet snakes, including cage types, substrates, heating, lighting, humidity, and terrarium fixtures, and provides instructions for setting up the enclosure for desert, forest, rainforest, and semi-aquatic species. 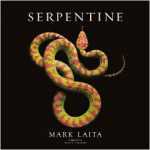 Another favorite on our short snake books list. This is a book about some of nature’s most alluring and forbidding creatures, written by a man with an abiding passion for snakes, as well as for science, the fate of the planet, and the wonder of life. 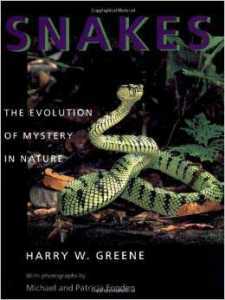 Harry Greene presents every facet of the natural history of snakes—their diversity, evolution, and conservation—and at the same time makes a personal statement of why these animals are so compelling. 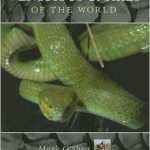 This book provides an up-to-date summary of the biology of snakes on a global basis. 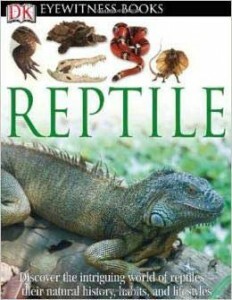 Eight chapters are devoted to general biology topics, including anatomy, feeding, venoms, predation and defense, social behavior, reproduction, evolution, and conservation; eight chapters survey the major snake groups, including blindsnakes, boas, colubrids, stiletto snakes, cobras, sea snakes, and vipers. 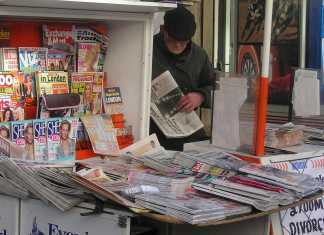 Details of particular interest, such as coral snake mimicry and the evolution of the0 rattle, are highlighted as special topics. Chapter introductory essays are filled with anecdotes that will tempt nonspecialists to read on, while the book’s wealth of comprehensive information will gratify herpeto-culturalists and professional biologists. 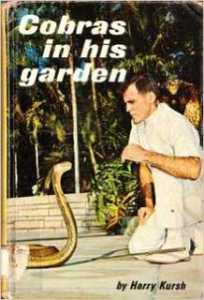 This is definitely one of the snake books for kids. The “impressive photos and solid information in this book will have a strong appeal to younger readers”, says one reader. Melissa Higgins has written over 30 fiction and nonfiction books for children and young adults. She especially like writing about animals, even scary ones. She has written three books about snakes. Ms. Higgins lives in the Arizona desert with her husband and two cats. 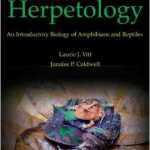 This third edition, now fully revised and updated by two of Dr. Zug’s colleagues, provides herpetology students and amateur reptile and amphibian keepers with the latest taxonomy and species developments from around the world. 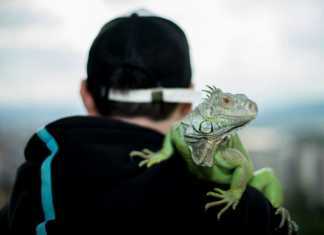 Herpetology is a rapidly evolving field, which has contributed to new discoveries in many conceptual areas of biology. The authors build on this progress by updating all chapters with new literature, graphics, and discussions-many of which have changed our thinking. The most trusted all-in-one overview of the biomedical and environmental aspects of toxicology–NOW more complete, up-to-date, and in full color. The Basic Science of Poisons not only delivers a comprehensive review of the essential components of toxicology, it offers the most up-to-date, revealing, and in-depth look at the systemic responses of toxic substance available anywhere. 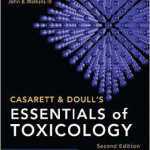 The most concise and authoritative introduction to the principles of toxicology and how poisons affect the human body – now in full color. A Doody’s Core Title ESSENTIAL PURCHASE for 2011! 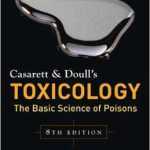 This book is an easy-to-absorb distillation of the field’s gold-standard text Casarett & Doull’s Toxicology: The Basic Science of Poisons. Presented in full color for the first time, the book combines an accessible and engaging approach with coverage of essential introductory concepts to provide you with a solid grounding in basic and medical toxicology. 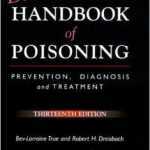 Now in its thirteenth edition, Dreisbach’s Handbook of Poisoning is long established as the definitive handbook of poisoning for all physicians, nurses, crisis and hotline workers, paramedics, and students. Rapid response is critical during the initial management of poison cases. This ready-reference guide provides antidotes, antivenins, and more for a vast number of substances. It covers medical toxicology – including prevention and management of exposures, poisonings, adverse effects, abuse and withdrawal from pharmaceuticals—and household, environmental, and natural hazards. 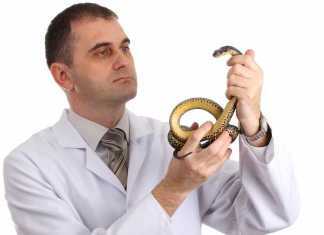 An article about Bill Haast, one of the great pioneers and researchers into venom as medicine. An article about the value of poisons and venoms. 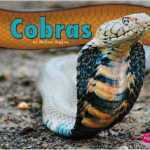 Cobra books are also here! 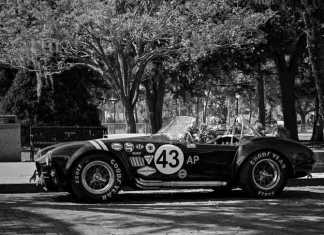 Previous articleWhat Do Cobras Eat?